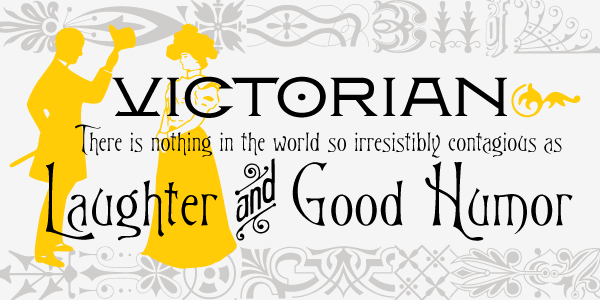 A bit of Victoriana whimsy from Ted Staunton. 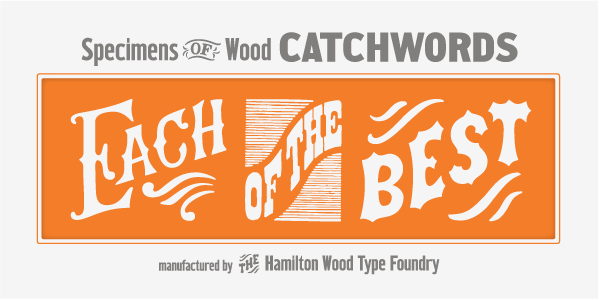 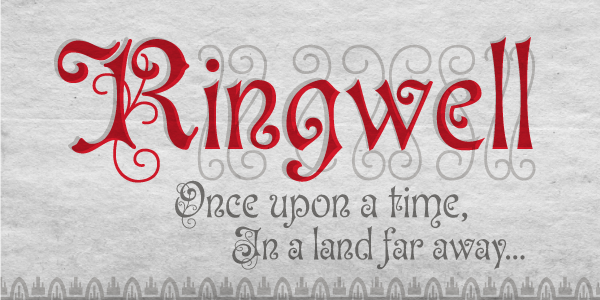 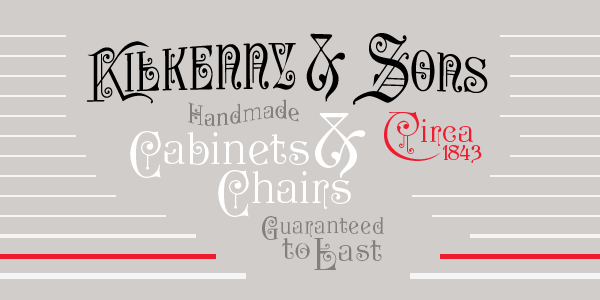 This set of two fonts is heavily inspired by a variety of 19th Century faces without being a direct revival of any one in particular. 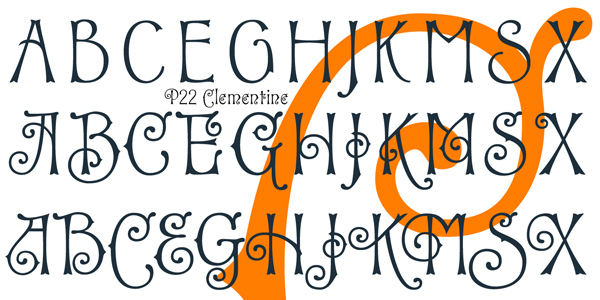 Undulating curves, swirly terminals and bifurcated semi-serifs give these faces plenty of character. 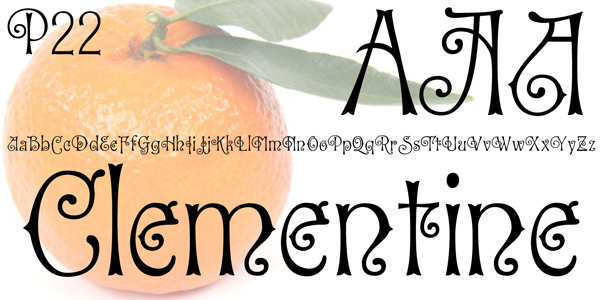 Both fonts include f ligatures and ct/st ligatures. 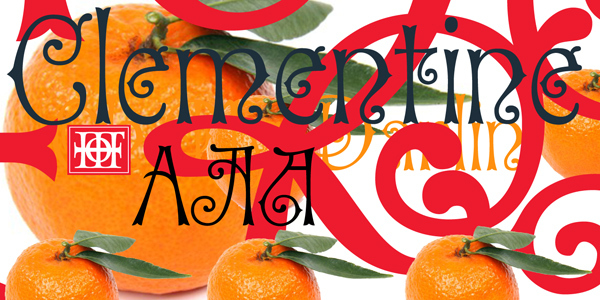 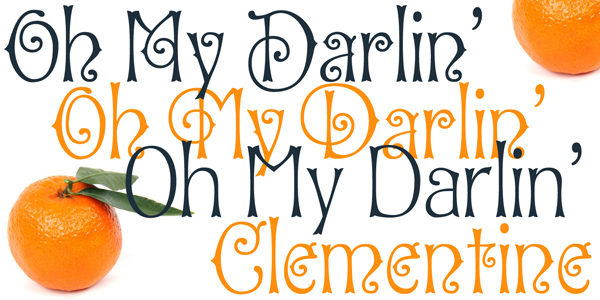 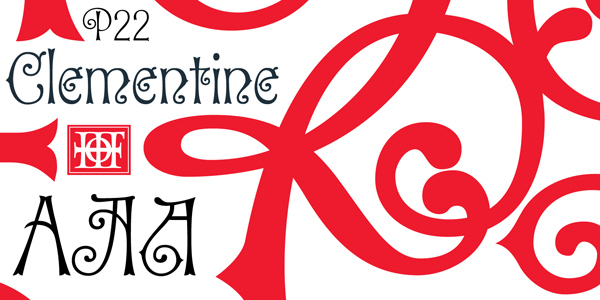 Clementine Curly includes a full set of alternate curly caps as opentype alternates making it essentially a bonus font within a font!